The elegant Villa Luna in Vabriga is a perfect blend of modernity with a rustic touch! Exclusive Villa Cleo, decorated in a very elegant timeless classic style, is a perfect choice for your holiday! 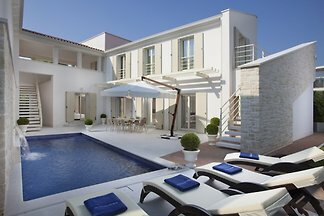 Beautiful Apartment with pool, for a unforgettable family holiday. 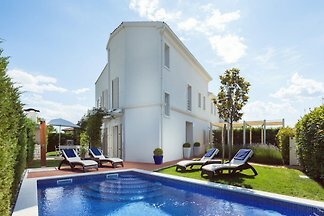 Charming and modernly designed villa Superior of 220 m², located in a small Istrian town of Tar-Vabriga, offers an exclusive space and privacy for enjoyment on your vacation. The modern designed Villa Deluxe of 320 m², situated in a small Istrian town of Tar-Vabriga, offers an exclusive enjoyment for your holiday. The luxury villa Hermitage shines with its beauty and style! Villa Gioia is a unique combination of traditional materials and architectural trends of modern time! The Villa Frida enchants at the first sight! 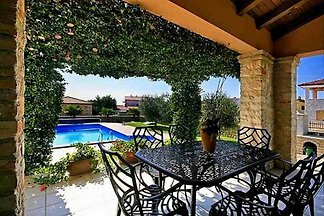 Luxury villa Dolce Vita with swimming pool and steam bath leaves you breathless! 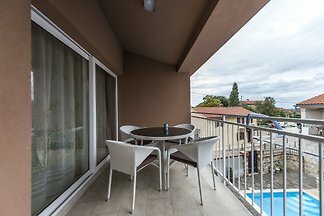 Luxury villa Sophia offers you magical holiday in Porec! The luxury villa Zara - a beauty carved out of white natural stone and surrounded by a fantastic fragrant garden! from 5 30 holiday homes & accommodations in Vabriga were rated with an average of 4.7 out of 5 stars ! Rent successfully your holiday flat or holiday home in Vabriga in only 20 minutes !